Discover dog friendly holiday parks on Pupsy for your next adventure with your pooch! Dog friendly Holiday Park in Budgewoi The lakeside haven that is Budgewoi, has something to offer travellers and holiday makers of all sorts. Lie back and enjoy the holiday park’s shady serenity in the midst of the paper bark trees that surround it. Dog friendly Holiday Park in Toowoon Bay The perfect family getaway, Toowoon Bay not only features a great mix of sand, surf and shade, but is just a step away from The Entrance. 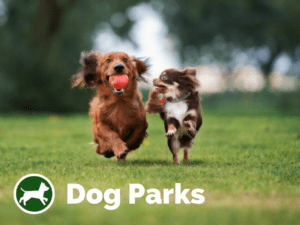 Dog friendly Holiday Park in Ulladulla Kings Point Retreat Ulladulla is set on 12 pristine acres surrounded by native bushland, located just minutes from the Ulladulla town centre, Racecourse Beach and Burrill Lake. Providing holiday accommodation in Ulladulla on the South Coast of NSW, to suit all needs. Cottages or cabins for couples and families. 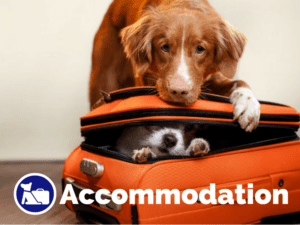 Pet Friendly accommodation. We have dedicated pet friendly cottages for your travels. Balconies are fenced with a gate and pets are allowed into the cottages. 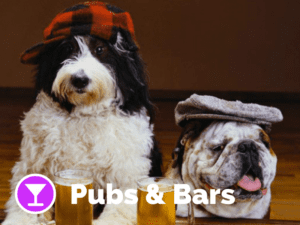 Dog friendly Holiday Park in Sanctuary Point Palm Beach Caravan Park is a small family orientated park close to Jervis Bay Marine Park, Booderee National Park and St Georges Basin – a stunning part of the South Coast of NSW. 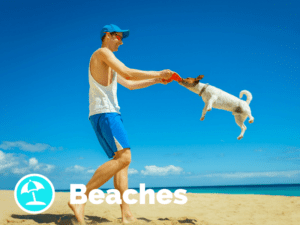 Dog friendly Holiday Park in Woollamia Jervis Bay Holiday Park is a well maintained, unspoilt, privately owned park on a crystal clear waterway accessing Jervis Bay. A unique feature of the park is it’s own private boat ramp and brand new floating Pontoon, a perfect spot to launch your boat, canoe or Kayak. Why not pull up a chair, throw in a line and catch a fish from our jetty. Read a book or sit back, relax and enjoy the atmosphere. And the best part is that dogs that are well behaved are welcome on powered and camp sites.